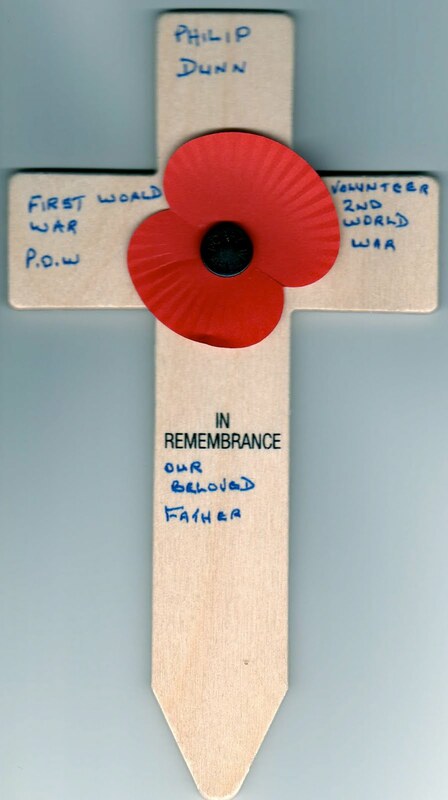 This cross was placed at the Remembrance Day Service in England last year for Phil's Grandfather who served in both World War I and World War II. Here in New Zealand this verse is on our minds when Poppy Day arrives. Our RSA (Returned Services Association) sells these fabric poppies the Friday before ANZAC Day on 25 April. ANZAC Day is our day as a nation to remember those who died in battles so that we can live the life that we enjoy today. 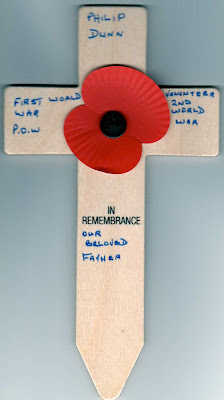 I will blog on Sunday about our local Waiuku, Anzac Day Service and what it means to our family. What is it with people? Will you make me chicken soup???? Meet My Young Grandson, Soli!!! The arrival of Master X. 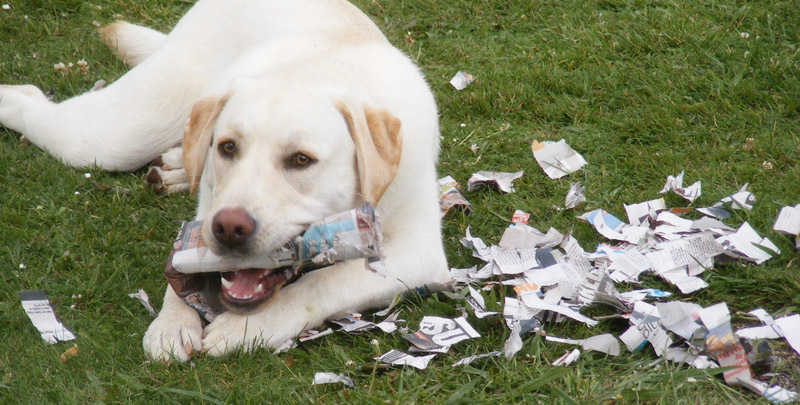 Finding Joy in Simple Pleasures... Photos! A Journey of a Thousand Miles ... and More! How To: DIY Envelope AND Cocktail Napkin Pillows!